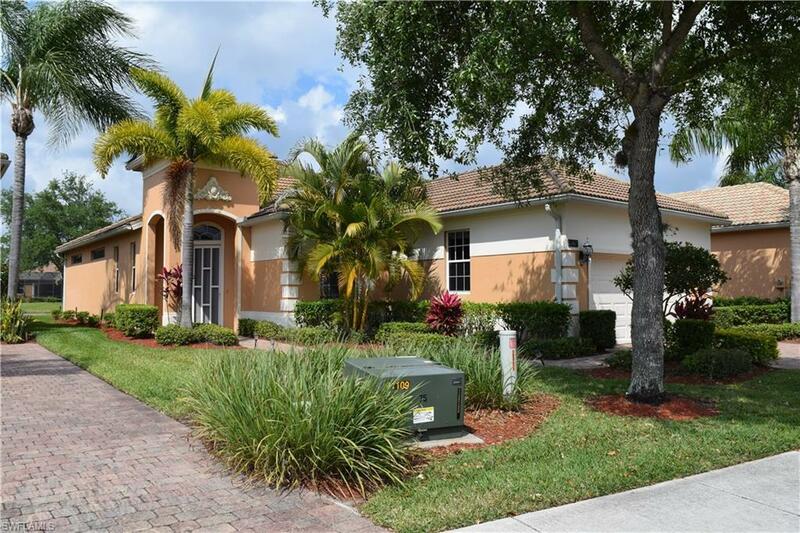 14847 Toscana Way, Naples, FL 34120 (MLS #219019796) :: Clausen Properties, Inc. 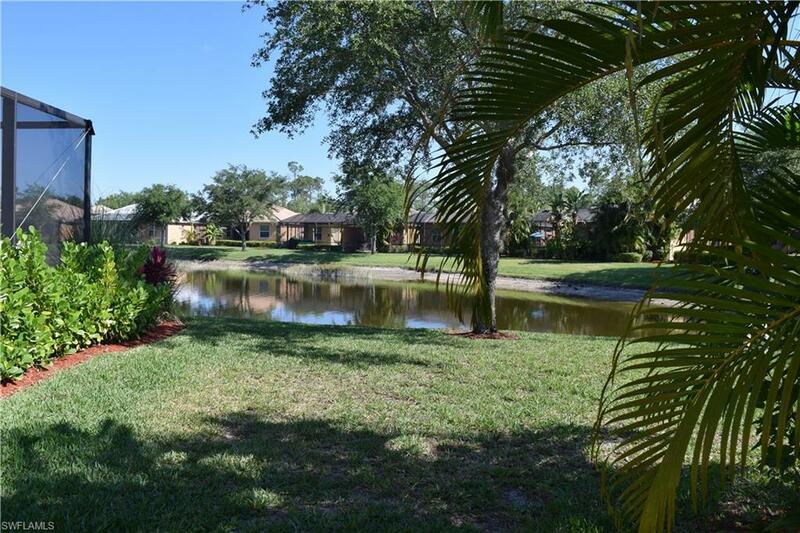 Fantastic home in the family-friendly community of Tuscany Cove. 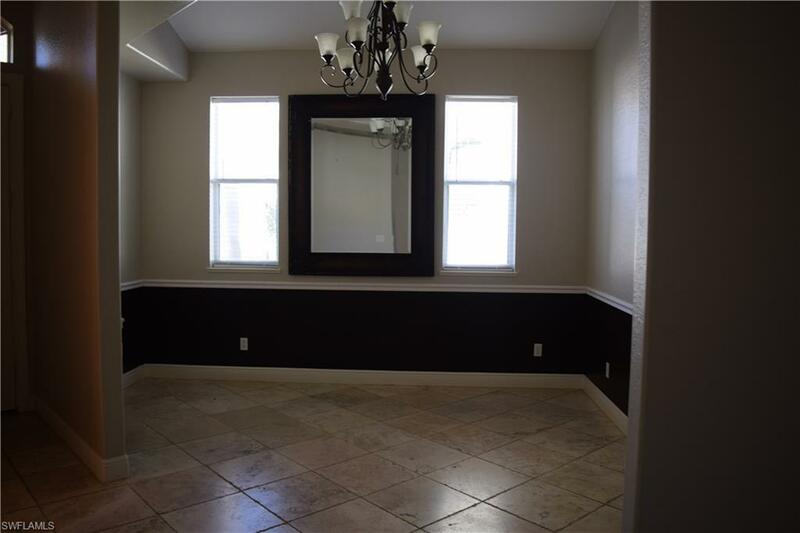 This home is upgraded with tile floors throughout, and well maintained. 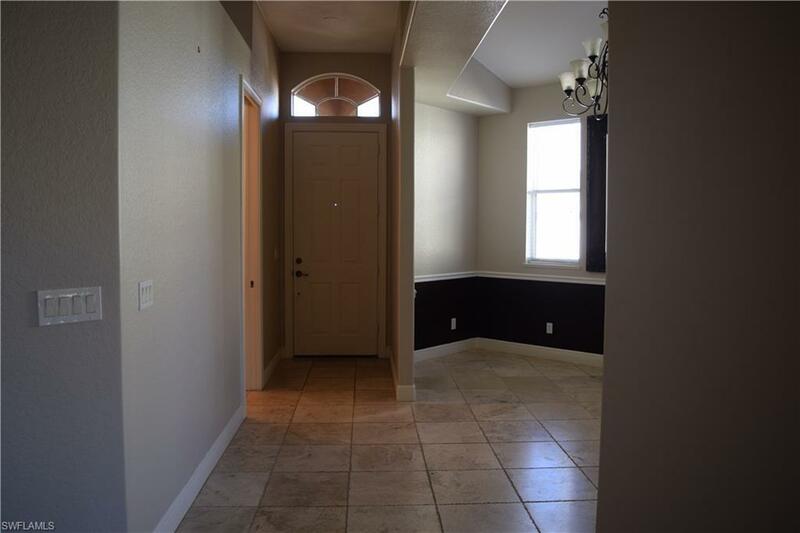 Enjoy entertaining your friends and family in the formal living room. Prepare gourmet meals in your sunlight filled kitchen with granite countertops. For a more formal event, serve your guests in the separate dining room or, for a more casual occasion, dine in the nook adjacent to the kitchen. Enjoy morning coffee or an evening cocktail on the large lanai, overlooking the lake. At the end of the day, retire to your master retreat with an en-suite bathroom that includes dual sinks, shower, and separate soaking tub. There are three guest bedrooms and guest bathroom, affording privacy to everyone. Tuscany Cove is an active community with great amenities, including community pool, fitness room, billiard room, tennis court, basketball court, tot lot and kiddie pool. All this, and a great location close to the finest shopping, dining and A-rated schools.